On the 25th of December, Catholics and other Christian denominations across the whole world celebrate Christmas. 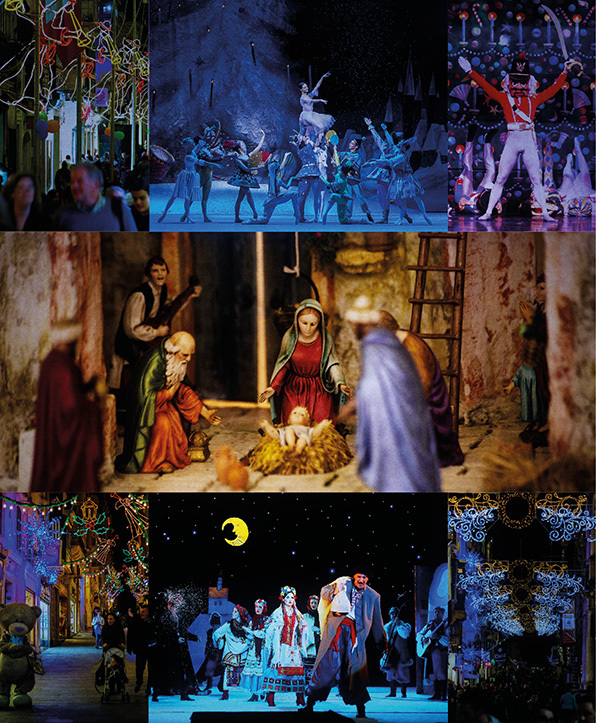 Right before this magic holiday the European Foundation for Support of Culture will hold the Malta Christmas Festival. Christmas is a great and long-awaited holiday among Christians of the whole world. Fairy tales, music, and the idea of waiting for a miracle, have all been inspired by Christmas. Christmas stories have been a source of inspiration for artists and composers who were creating their art at different times. It is impossible to imagine the enormous amount of religious music by Bach and Handel without addressing the event of Christmas, so significant to the Christian world. Russian composers Tchaikovsky and Rimsky-Korsakov turned to this topic in their magical ballets; and Christmas hymns and carols, that appeared as early as in the thirteenth century, are still poplar in western countries. At the end of December, celebration concerts of classical music will take place at the greatest concert halls of Malta – the Mediterranean Conference Centre, the Robert Samut Hall, Astra Theatre, the residence of the President, San Anton Palace, and Maltese Catholic churches. Classical music celebrities, accompanied by chamber and symphony orchestras, will perform works by contemporary Maltese and other European composers.